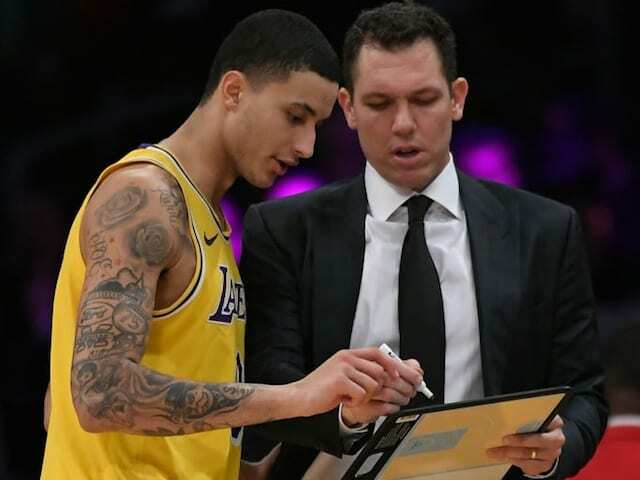 While the Los Angeles Lakers have been connected to rampant Anthony Davis trade speculation over the past week, head coach Luke Walton has been tasked with keeping his players focused on the court. Trade rumors can often affect the psyche of players, especially young ones who haven’t seen this happen yet. It was recently suggested the Davis saga was weighing heavily on the Lakers young core, as they’ve been connected to a possible deal. Though, Brandon Ingram and Kyle Kuzma each dismissed the notion that it’s had any impact on them. Walton also commended his young players for blocking out the external noise. 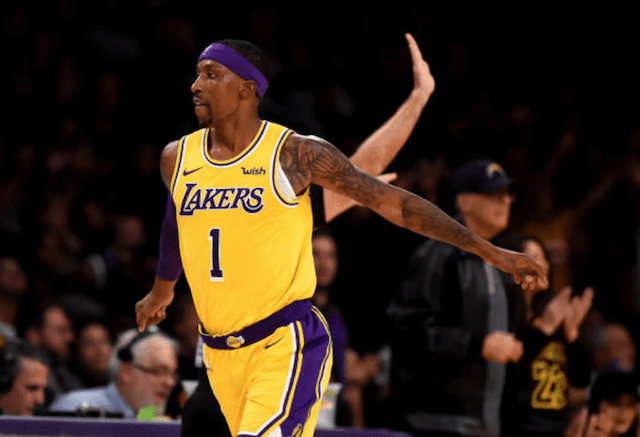 Lakers president of basketball operations Magic Johnson and general manager Rob Pelinka have been active at the trade deadline in both of their years in the front office, so it would be suspected that will carry over. However, the Lakers reportedly are growing pessimistic of the New Orleans Pelicans having any interest in completing a Davis trade. New Orleans is now said to be asking for a haul of draft picks in addition to players in any deal. Internally, the Lakers have dealt with further issue as Michael Beasley and JaVale McGee reportedly voiced their frustration in a heated discussion Walton after he was critical of their play in a loss to the Golden State Warriors.